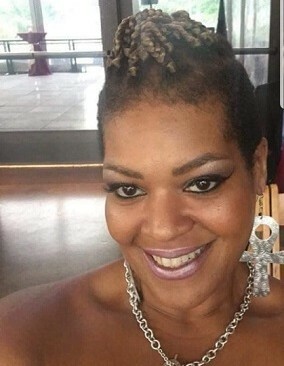 Ms. Davonna Perry, age 44 of Jacksonville, FL formerly of Fayetteville, NC departed this life on Wednesday, October 31, 2018. Funeral services will be held on Tuesday, November 6th at 12:00 PM in the Panthers Ford Presbyterian Church, Red Springs, NC. Burial will follow in the church cemetery. Viewing Tuesday, at the church from 11:00 AM to 12:00 PM. She leaves to cherish her loving memories: mother, Eva Perry; brother, Derrick Perry; her special pet, Diva; and a host of other relatives and friends.